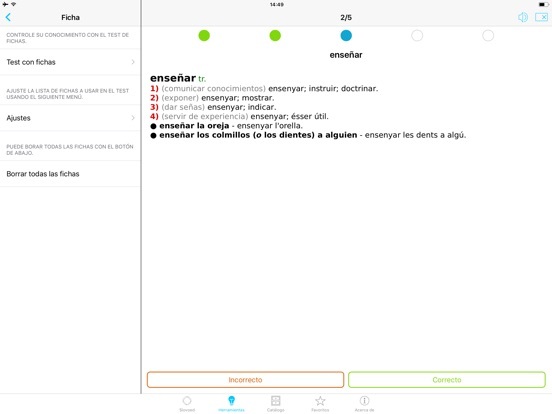 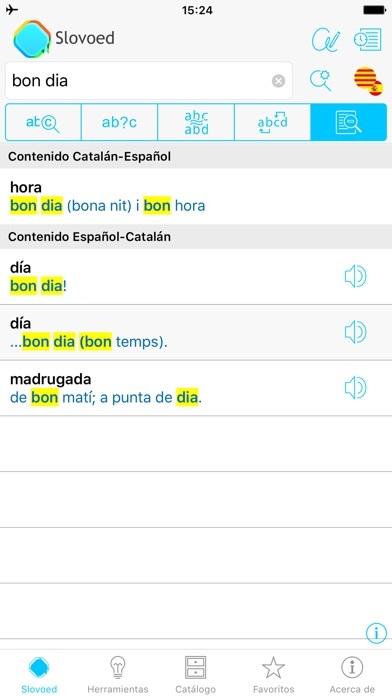 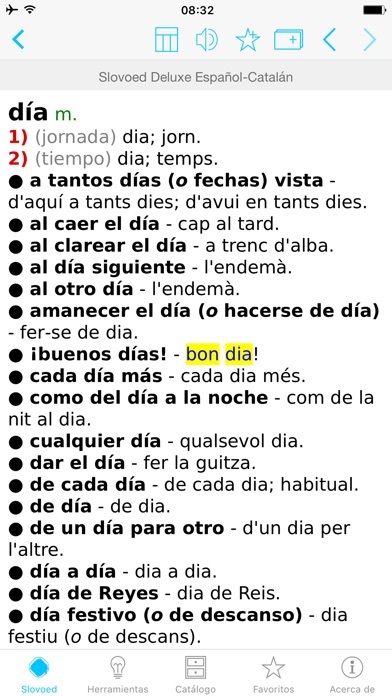 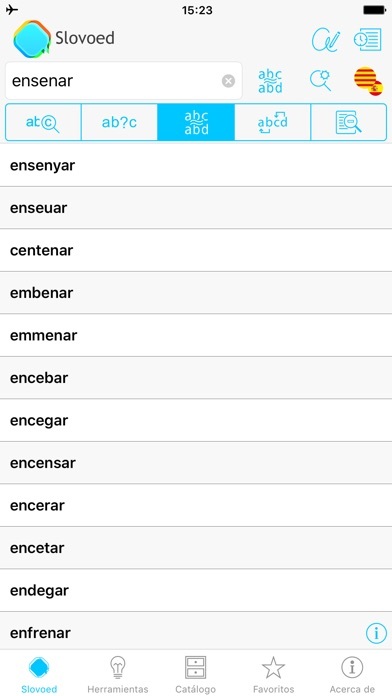 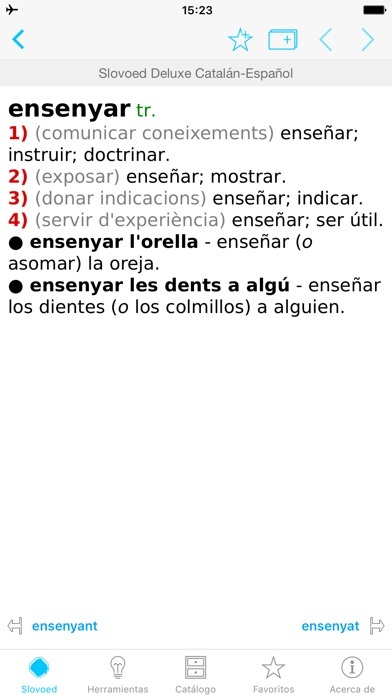 Download Spanish <> Catalan Dictionary free via AppsHawk. 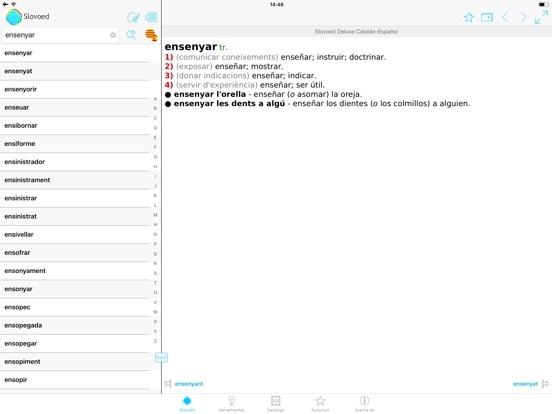 â€¢ Synchronize Flash Cards, History or Favorites via iCloud. 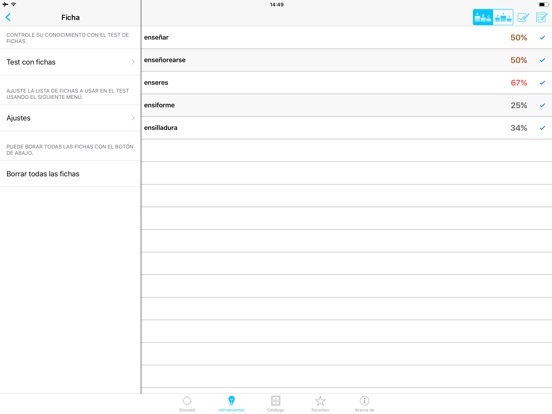 â€¢ Apple Watch support! 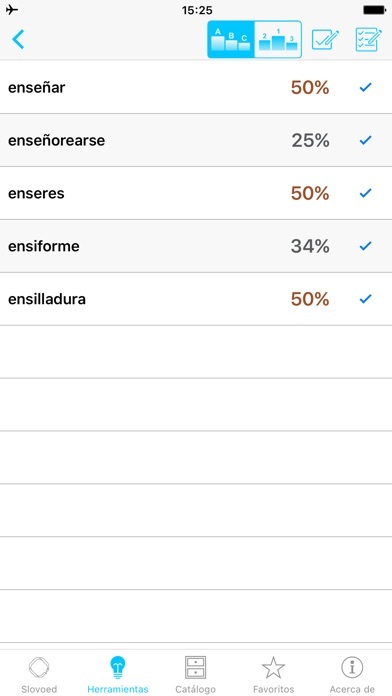 Look up words and search the dictionary via Siri on your Apple Watch. 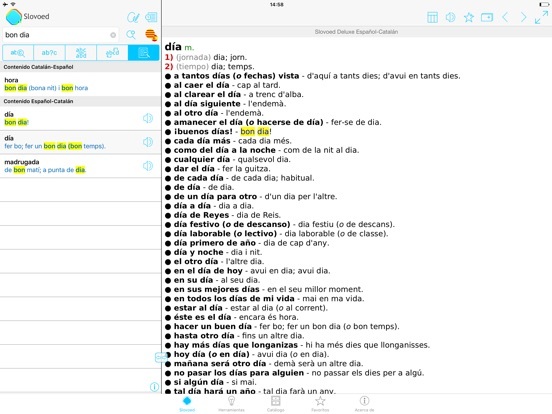 Paragon Software is a leading reference app developer. 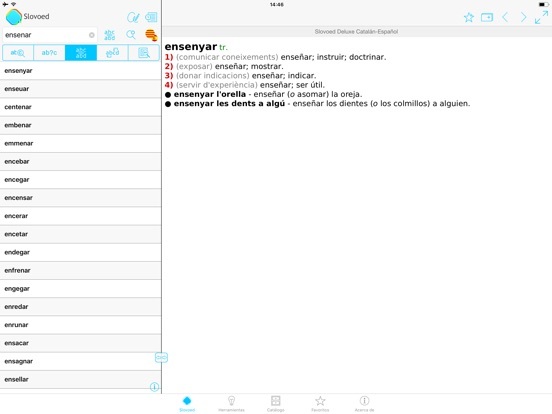 Company's mobile product portfolio includes more than 1500 classic and illustrated electronic dictionaries, encyclopedias, phrase books in the widest combination of over 40 languages, with databases provided by the worldâ€™s leading publishing houses, such as Duden, Langenscheidt, Cambridge University Press, Oxford University Press, PONS, Van Dale, VOX, and others.